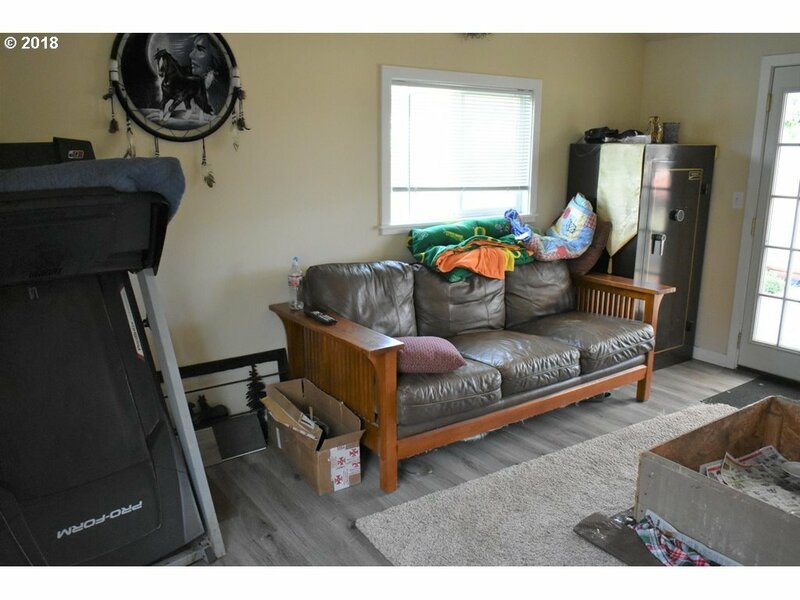 Shown by strict apt only. 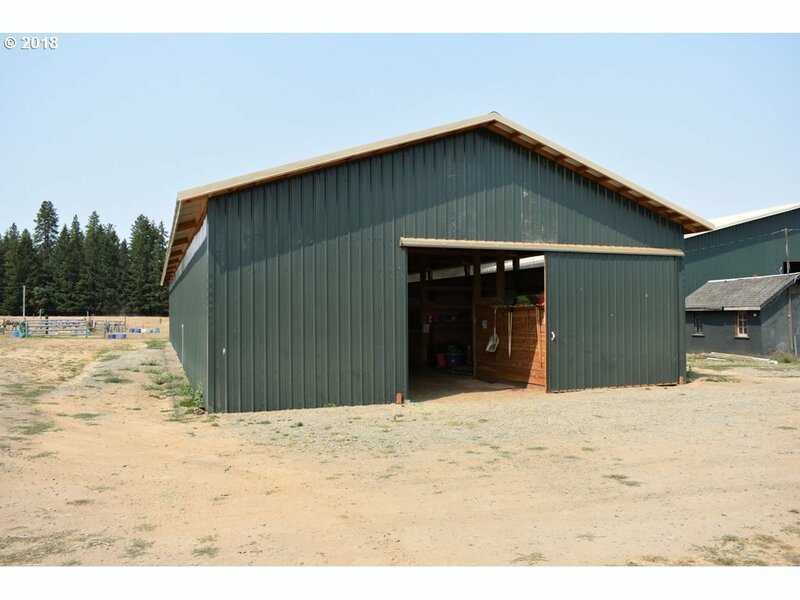 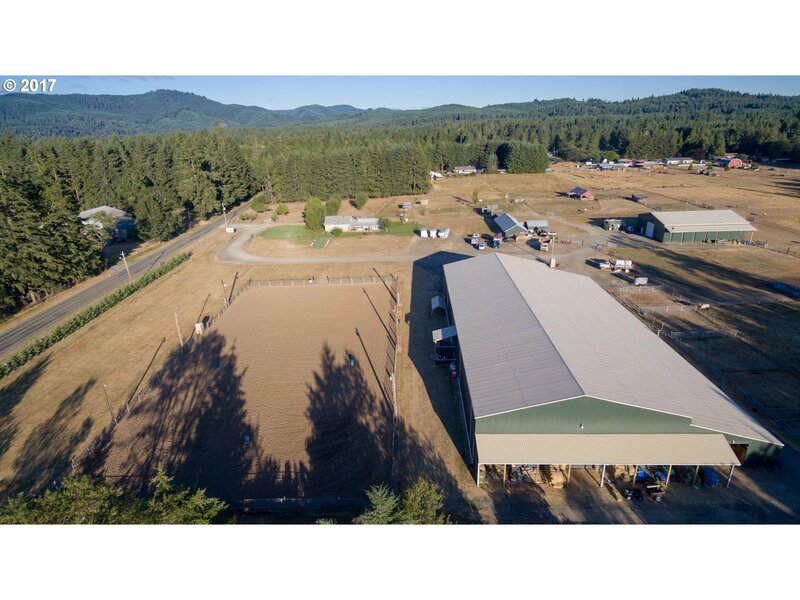 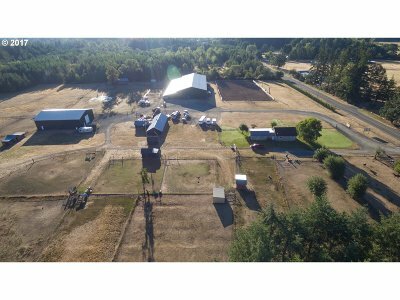 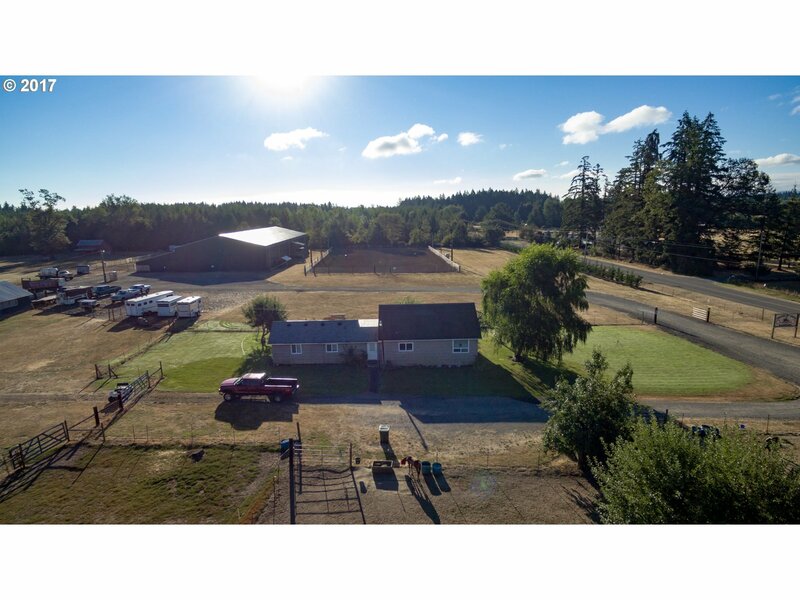 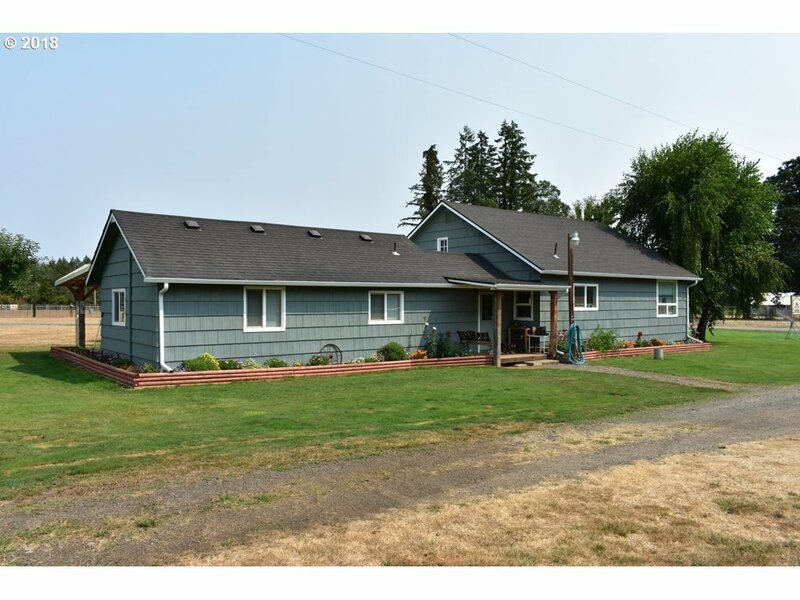 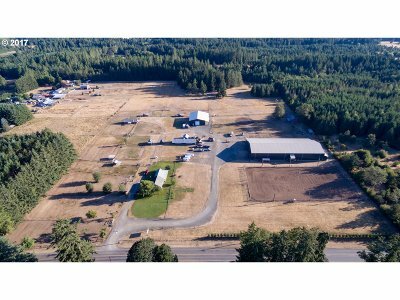 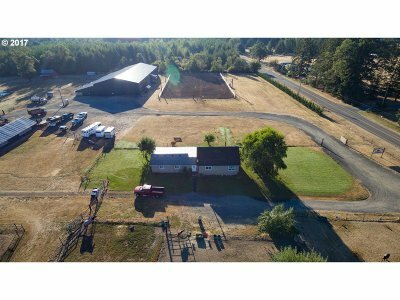 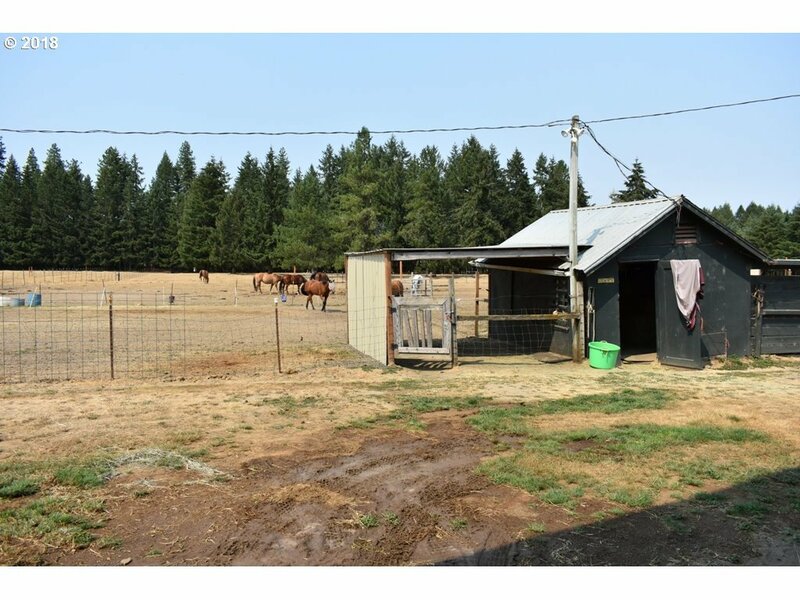 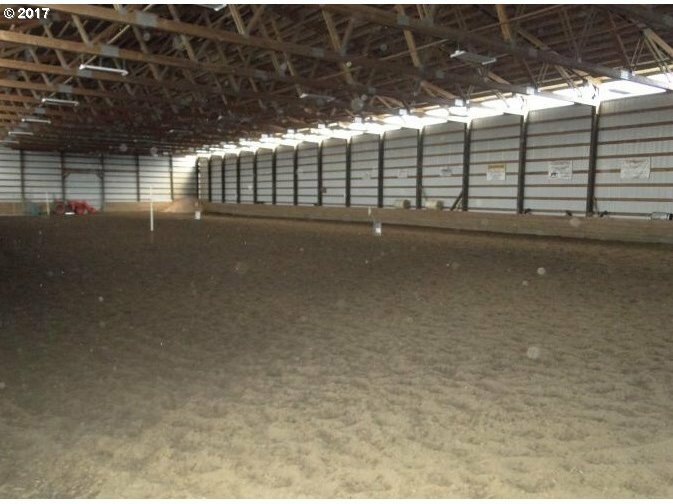 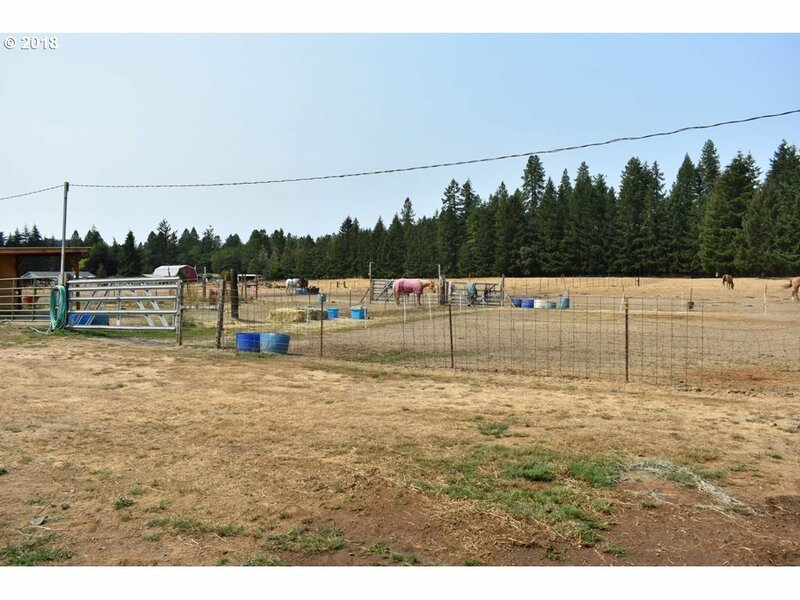 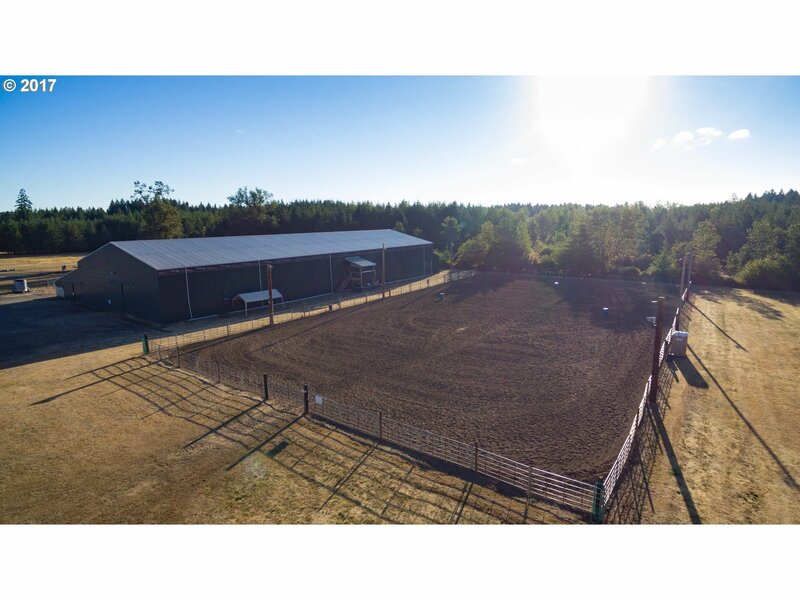 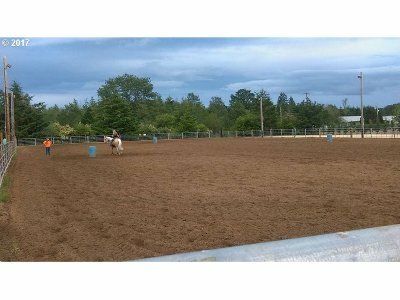 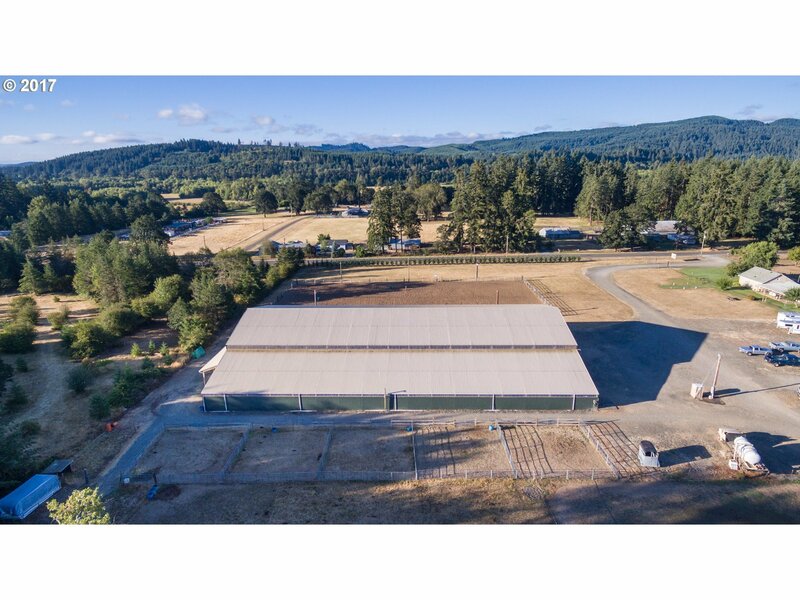 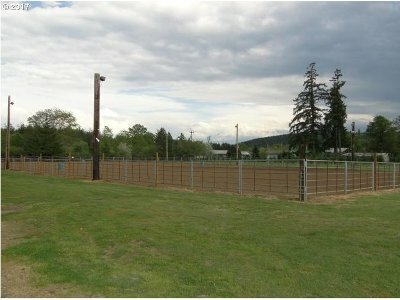 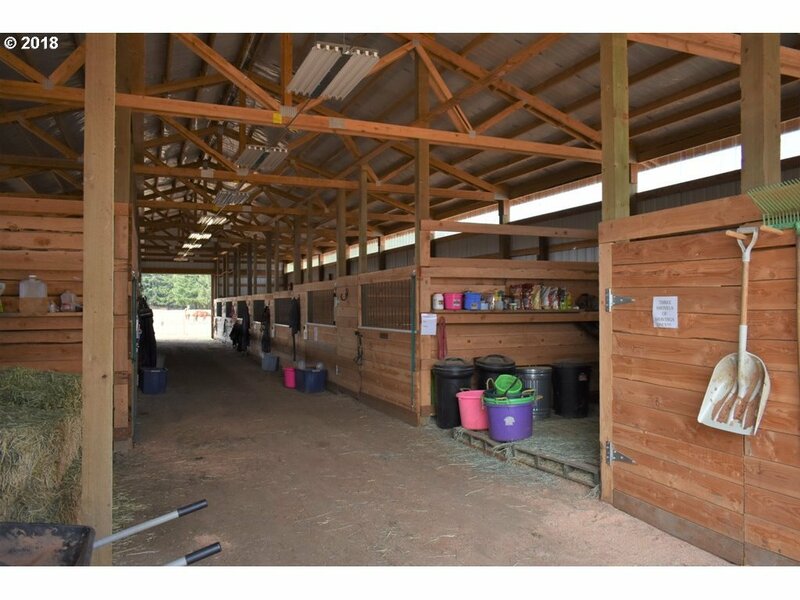 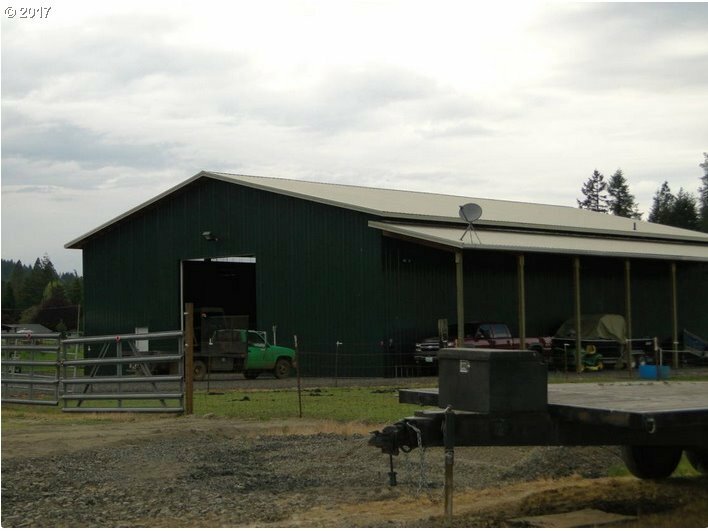 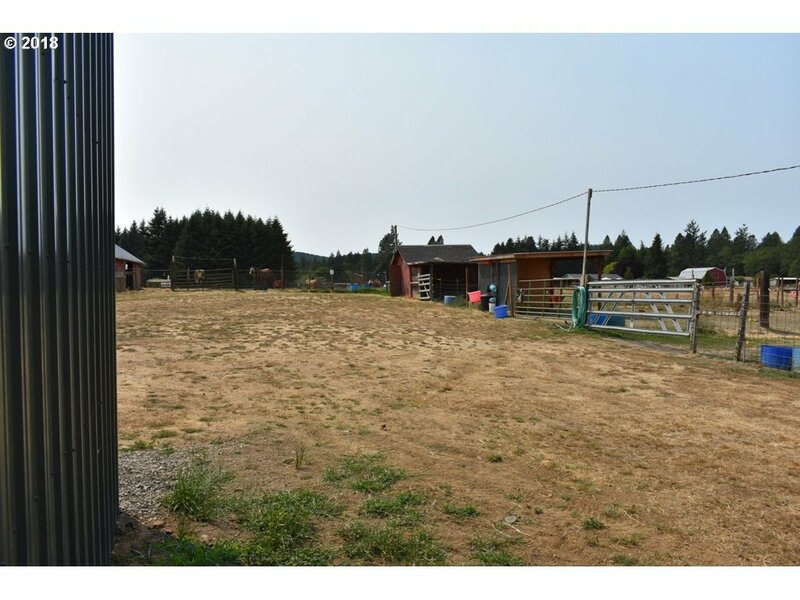 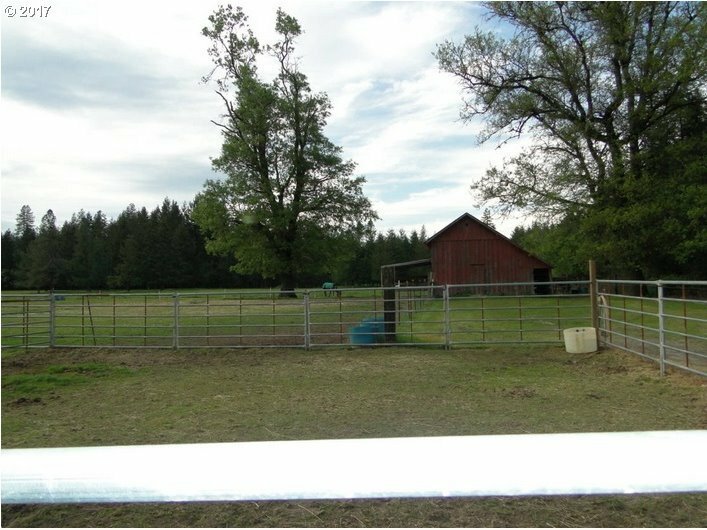 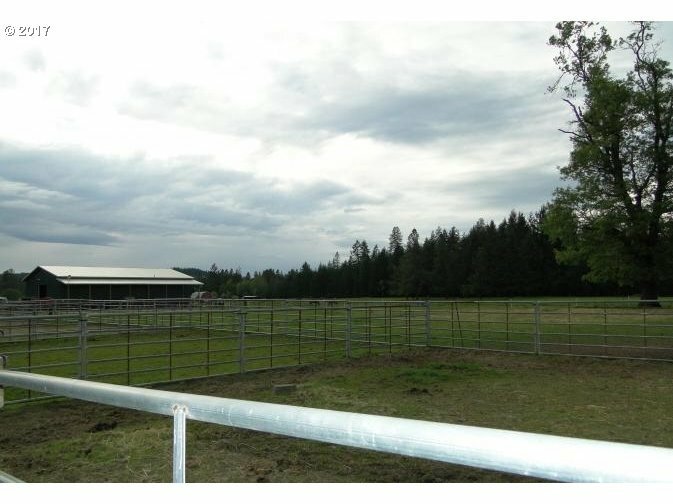 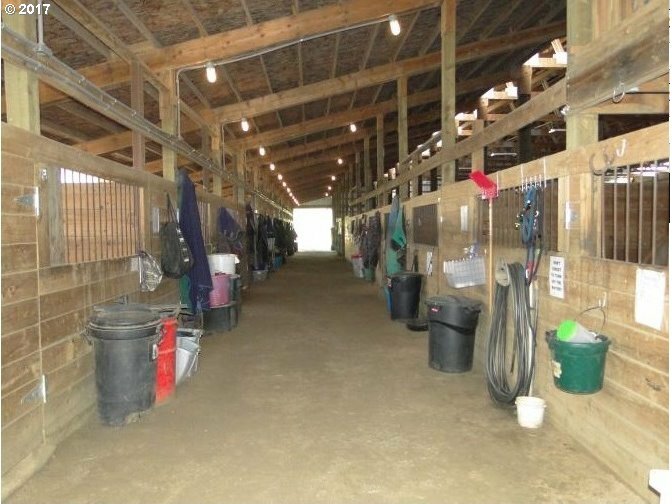 Wonderful equestrian property with 204 X 80 indoor arena, announcer booth, large outdoor arena sized for Standard Barrel Race Course.Outdoor arena lights. 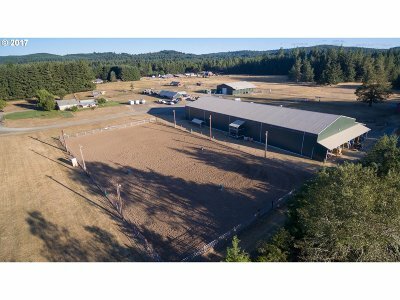 Separate 84 X 72 shop and numerous out buildings.42 stalls all currently full, 27 turnouts, 11 lean too's, Fenced and cross fenced for 24 pastures. 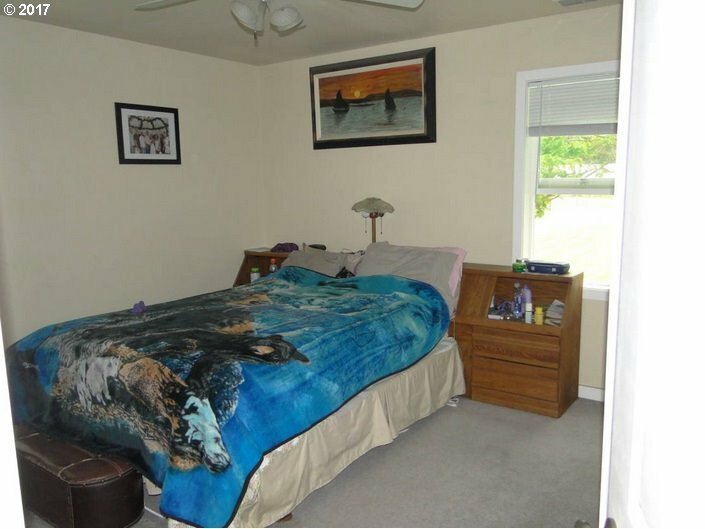 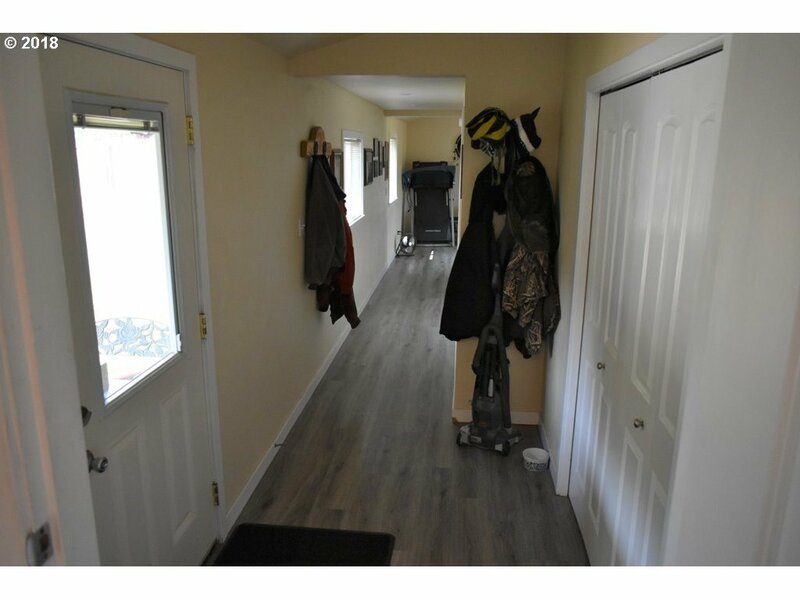 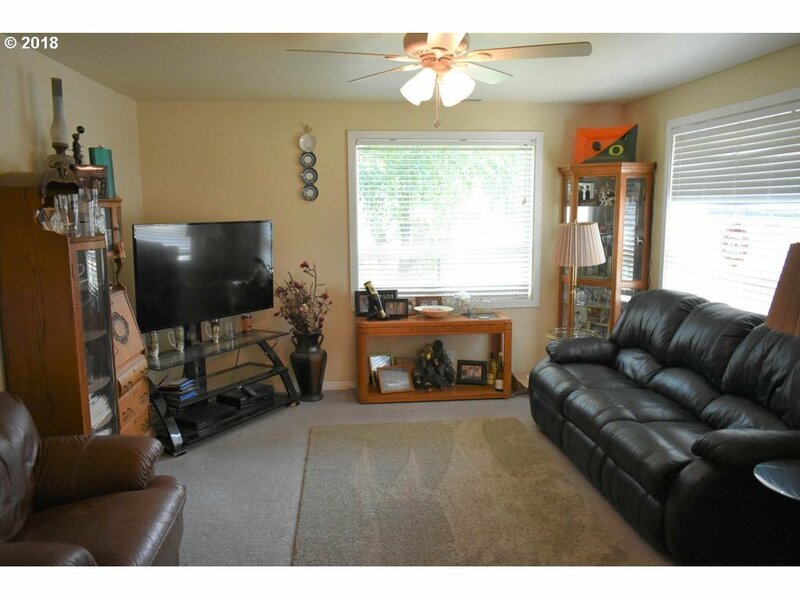 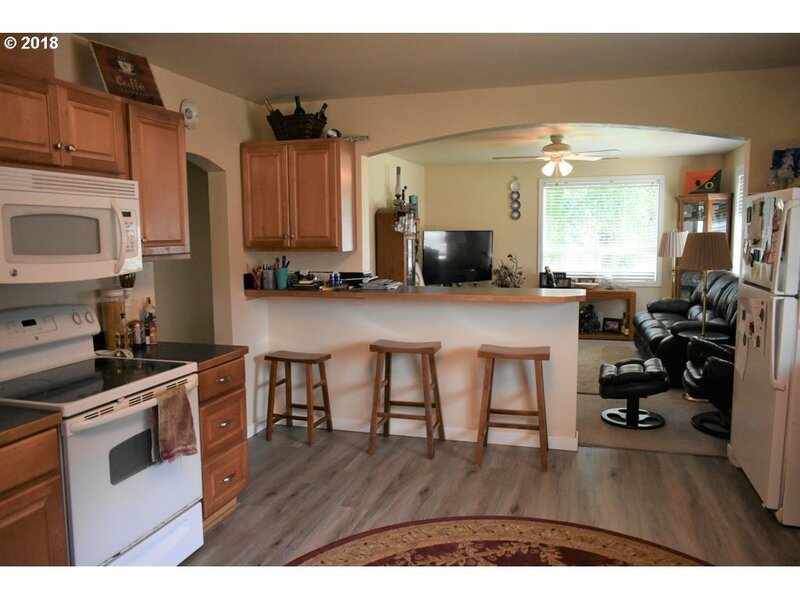 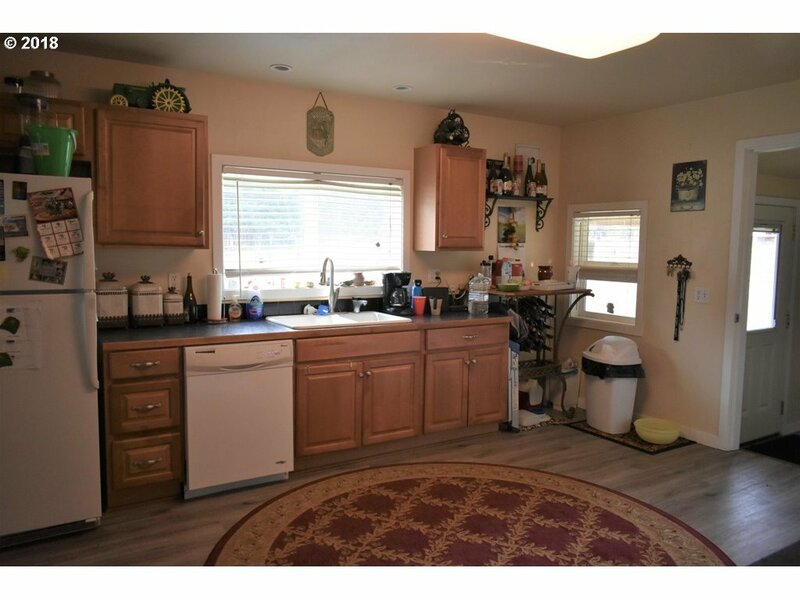 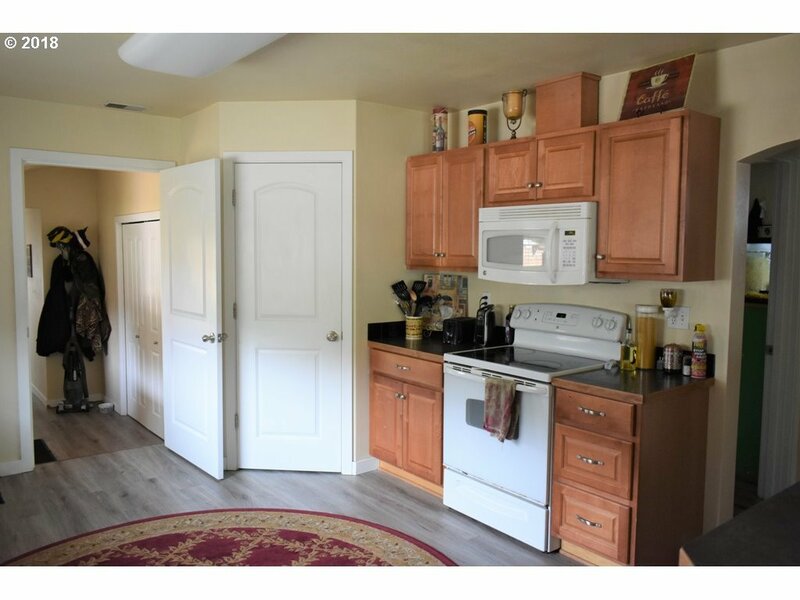 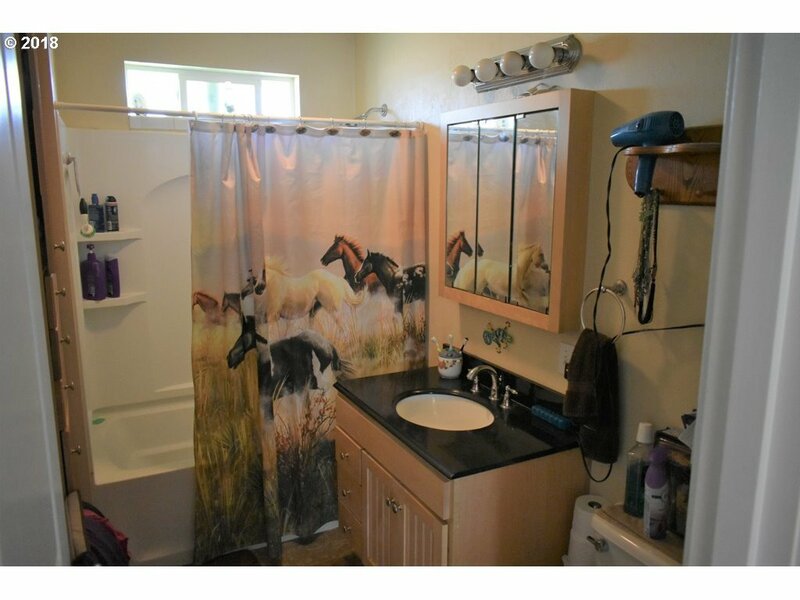 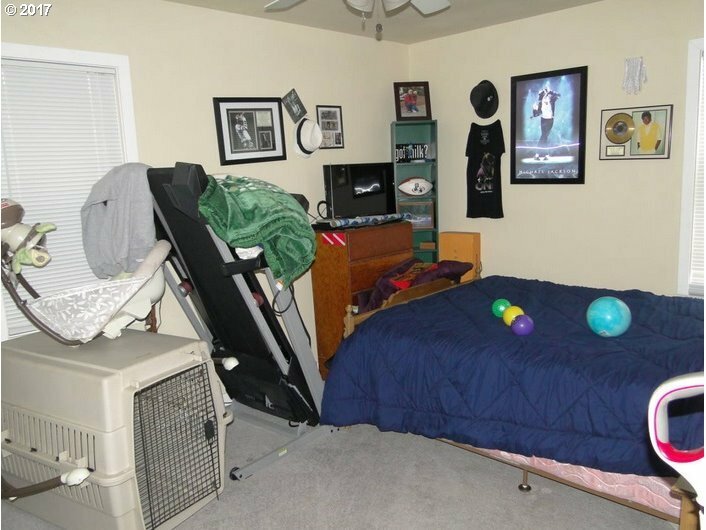 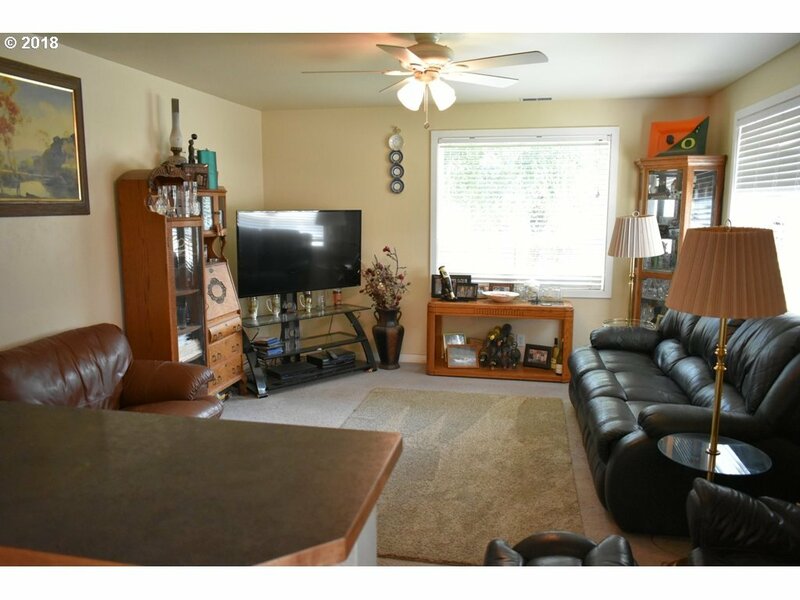 This property is zoned as F2 with endless potential.